Since we were in the mood for reminiscing in our last Extra Sequential podcast, I thought I’d direct your attention to this short, but flashback worthy article at Newsarama about the awesome Super Powers figures based on a heap of DC Comics characters in the mid ’80s. 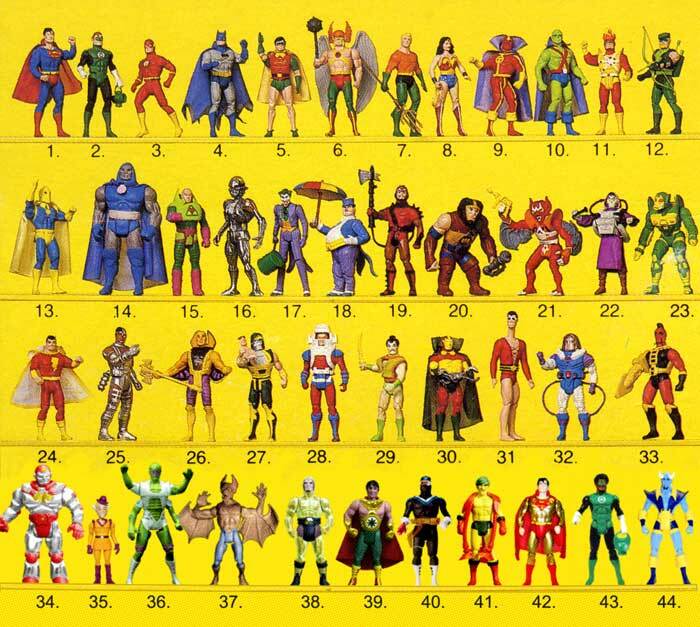 I loved these toys as a kid, and they helped form my awareness of comics (as they had mini-comics inside). Ah, good times. Go here for a site I’m sure I’ve mentioned before that talks about the unproduced fourth wave and more, with enticing pics. I had #1-8 and 17 & 18.